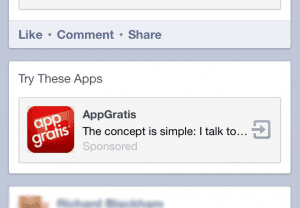 This is no regular Facebook sponsored story or page advertisement, these app advertisements are part of a new ad unit Facebook offers to app developers to promote their apps. These ad units have only been around since late 2012, but recent studies have shown that they work remarkably well! Studies conducted by AdParlor and Nanigans show that these ad units are good drivers of mobile app installs, especially next to other Facebook channels. In the case of Nanigans, a Facebook advertising company, they ran a 10-day Facebook mobile ad campaign that generated ~25,000 installs for their client and propelled their e-commerce app from 250th in app store rankings to 5th place! For developers of revenue generating apps, these studies show that Facebook mobile app ads are an effective marketing channel to gain more users. Note, I say revenue generating apps. If you have a free app or a social networking concept that isn’t fully monetizable, stay away! Like any paid ad, you are going to pay every time somebody clicks (CPC – Cost-per-click) or sees your app ad (CPM – Cost-per-thousand impressions). In order for an ad strategy to work you need to be generating enough revenue from those who actually install the app to offset the cost spent to acquire them. 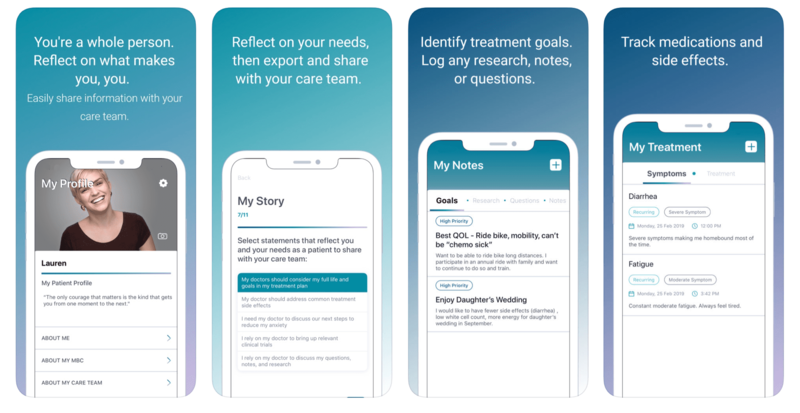 In the case of the AdParlor study, their cost to acquire a new user was $2.24, which means that over the lifetime of that user they hope to earn at least $2.24 from that user in order to justify the expense of acquiring them! For the MBAs in the audience, you’ll recognize this as the age old concept of Customer Lifetime Value. 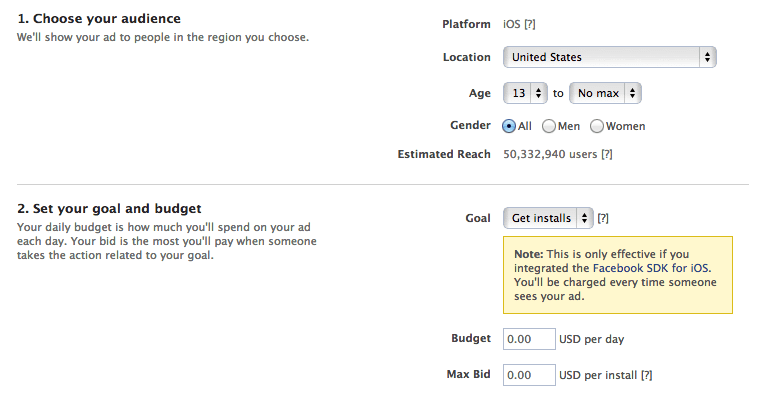 Facebook mobile app ads work so well partly because of the targeting ability Facebook offers developers. When setting up a Facebook ad campaign, you can not only specify the demographic of users that you want your ad to be shown to (using gender, age and location), but also the type of device they are using! Given the amount of time people spend in the Facebook mobile app, and the one click process to convert the user into an install, Facebook ads provide an enticing way to break through the App Store discoverability trap and rapidly get people on your app. However, just because it works doesn’t mean it’s cheap: to move their app to a top 5 app store ranking required an $325,000 Facebook ad campaign for Nanigans! So before you run off and create your Facebook ad campaign, make sure your app has a revenue engine that can justify the investment, otherwise your success in gaining new users will be overshadowed by your success in burning through large amounts of money.